Buying or even renting a new home is a tremendously exciting event, not to mention an emotional one. Sadly, there are scammers who prey on these emotions and try to take advantage of homebuyers, home sellers, and renters alike. Damage can be long term and affect credit scores, finances and may even require an attorney. This scam is exactly as it sounds: potential home buyers provide inaccurate or fraudulent information on the loan documents. For example, these documents may include lies about income, assets, liabilities, etc in an effort to qualify for the loan. Also on the rise is occupancy fraud where buyers state they plan to reside in a property but the real intention is to rent it. Watch for red flags such as PO Box addresses for employment or if the assets seem completely inappropriate to the income level. Foreclosure recuse predators seek out homeowners who have fallen behind on their loan mortgage payments. These scammers promise to help the homeowner avoid foreclosure in exchange for very high upfront fees. 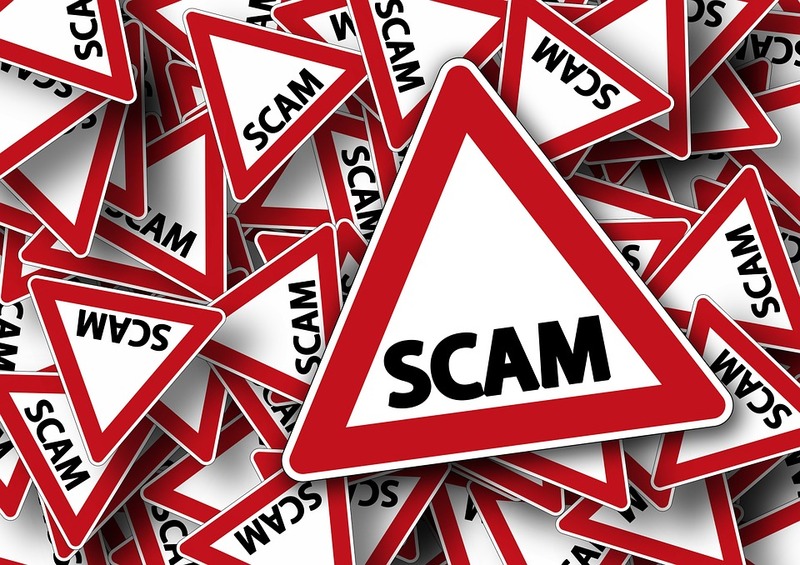 Sometimes the scammer then requires a new loan taken out on the owner’s behalf or the homeowner is supposed to sign over the home and rent it while the company attempts to sell it. Red flags are asking for fees in advance as well as any form of secrecy: these scammers don’t want homeowners contacting their current lender. Inflating or decreasing a home’s value is a very common real estate fraud scam. Often the appraisers, who should be working independently, are actually hired by the lenders to provide false numbers on the property. For example, if a home is appraised for more than it’s worth, the homeowner may cash in some of the equity. When the homeowner attempts to sell the home later, they are left shorthanded as the home will only sell for its true market value. This fraud can be easy to avoid though as asking around for an appraiser or home buyers can hire one separately from the lender. There are various ways that renters can be lured into consumer hoaxes. Most commonly, renters will agree to rent a property only to find out later that the home actually belongs to someone else, and had been sitting vacant. In fact, this same thing has happened with scammers looking to sell homes they don’t own. The targets are often people speaking other languages who unfamiliar with the real estate process. Sadly, these victims sign paperwork and hand over money before discovering they’ve don’t own a thing. While these are the most common hoaxes in real estate, they are all easily avoidable by working with an experienced and reputable REALTOR, who can quickly spot red flags and warning signs. If you would like to work with one of Nashville’s best REALTORS give DeSelms Real Estate a call today at 615.550.5565!